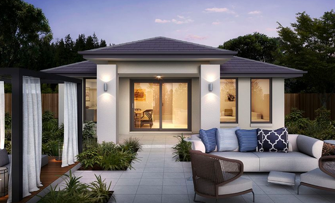 Offering modern, spacious family homes is important to Clarendon, so we are making our most popular family home designs even more achievable with our Designers Choice. Now, you can own one of our six famous family homes, and save up to $40,000 on the cost of your new Clarendon home, with this incredible option. 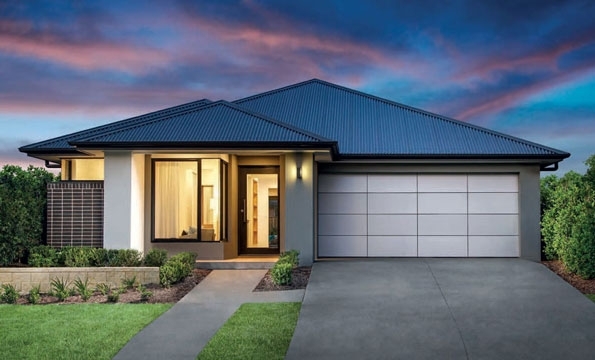 With Designers Choice, we’ve taken six family home designs and made them more affordable, so you can own a new single storey or double storey Clarendon home for less. Now, the big family home you’ve been dreaming of can become a reality, without you blowing your budget. You talk, we listen! And, by doing so we were able to narrow down our most popular home designs for families looking for spacious, modern living options. With that, we’re now offering big savings on the Boston 33, Madison 36, Sheridan 37, Camden 23, Rosebery 27 and Dalkeith 28. It’s all about getting you the large family home design you love for a price you can afford. Our Designers Choice offers our most popular family home floor plans, with incredible facade options and the beautiful family home living you deserve. Affordable family homes don’t need lose their quality. Rest assured, you’ll still enjoy the same service, and our Lifetime Structural Guarantee, on your new Designers Choice family home design. Create memories to last a lifetime in the beautiful home design favourites that offer space, convenience and affordable living options to families. You can now own one of these affordable home designs for up to $40,000 less with our Designers Choice offering. It’s easy to entertain and live big in the Boston. Gather the family around the generously proportioned open plan kitchen and ample living family home design, ready to start making memories. This modern home design has something for everyone, and then a little more. From the home theatre to the spacious upstairs family living area, you’ll fall in love with this beautiful, contemporary family home. 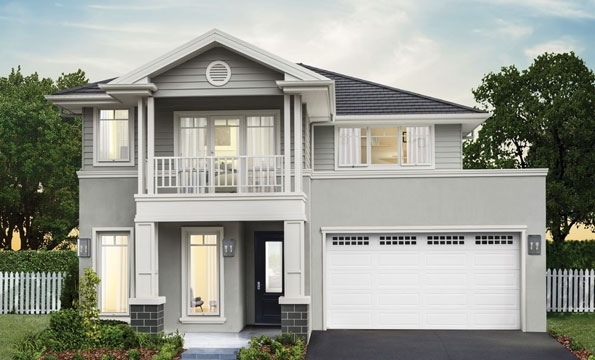 This classic Clarendon home design is made for big, bustling family life with living areas where you can really live, and an open-plan kitchen for the family to cook, congregate and share the stories of the day. 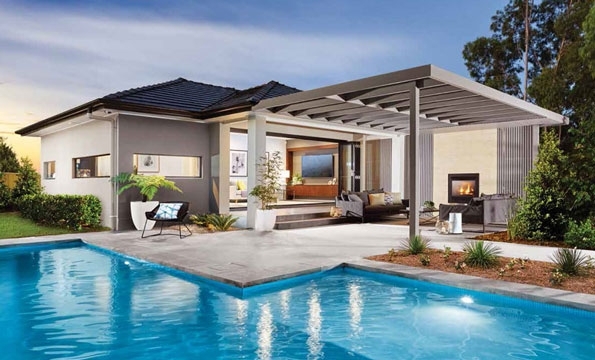 At the end of the day, it’s nice to come home to a family home design like the Dalkeith. As one of our newer single storey homes, it shows how to impress with a clever floor plan and a range of comfortable, spacious family living spaces. 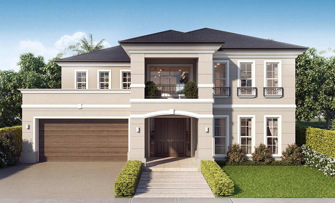 The new Rosebery 27 boasts big family living even on narrow lots. Offering 4 beds, 4 separate living areas, an alfresco and double garage this clever design will suit just fine on a 10m wide block. 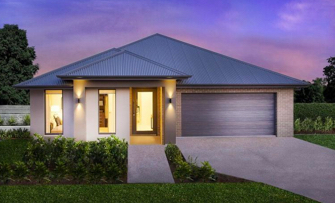 The brand new single storey Camden 23 is the perfect family home. With 4 bedrooms, a Children's Retreat, double garage and spacious living, dining and kitchen area, the clever design ensures your family will have plenty of time together, while also facilitating nooks to indulge in quiet time.